Spider-man. Zombie. Princess. Buzz Lightyear. 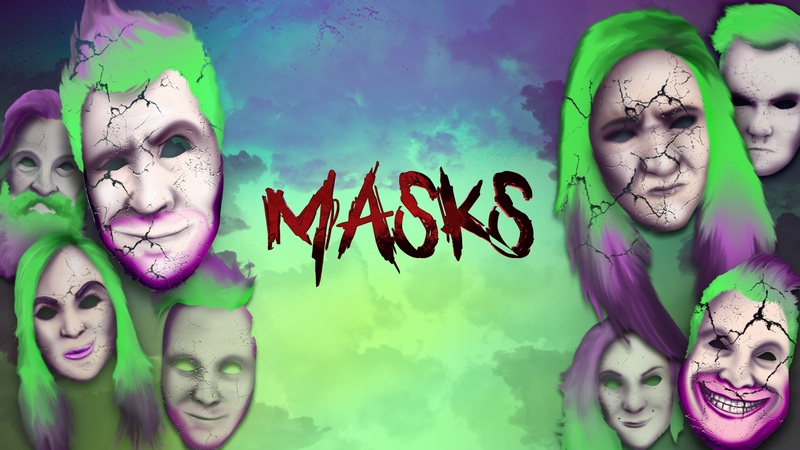 What mask are you wearing this Halloween? This is the one time of year where we can put on a mask and pretend to be someone we’re not. But think about it. All of us tend to wear masks everyday. Masks that hide what we’re really struggling with. Are you willing to take off your mask?